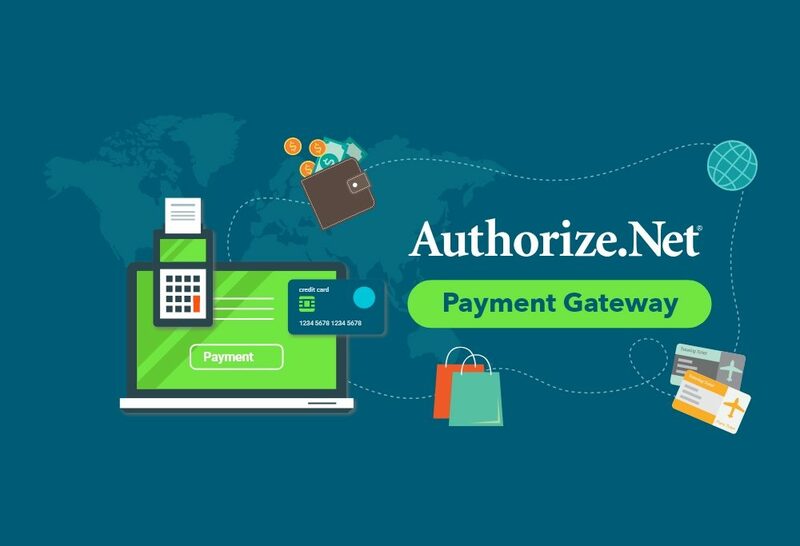 This Authorize.net Payment Gateway extension allows you to accept credit cards directly on your website through Authorize.net account. When using Authorize.net Payment Gateway with WP Travel Engine, the travelers enter their credit card details on the checkout page and never leave your site. This results in better user experience and increases sales or conversion.